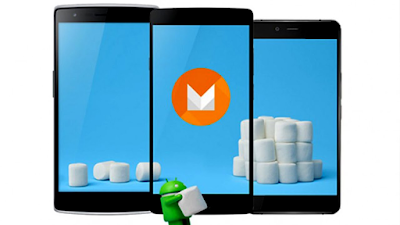 OnePlus is all set to release Android 6.0.1 Marshmallow update for OnePlus One . OnePlus One was announced back in April 2014 and the device came with 4.4.2 Kitkat . So , The update is in final testing stage and will be rolled out by OnePlus in few weeks .